Request a demo to learn how TrackVia’s workflow experts can help streamline your important business processes. Watch this short overview video to see how TrackVia, a leading low-code workflow management platform, helps your organization digitize your critical, complex workflows with highly configurable apps that can be accessed on any device. Get the low-down on low-code platforms. Read this comprehensive whitepaper about low-code solutions and how leading businesses utilize it to support their digital transformation efforts. Learn how TrackVia, the leading low-code workflow management platform for medium and large businesses, helps businesses gain more control and visibility over their critical work and processes. 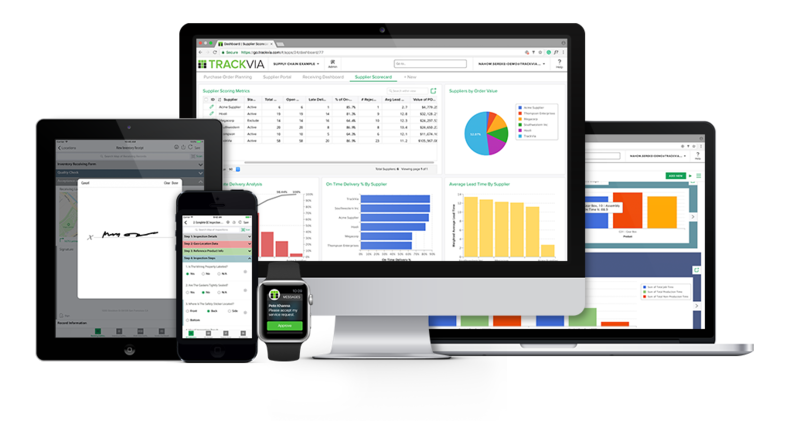 TrackVia offers operations leaders the fastest and easiest way to build powerful applications that are business led and IT approved. Unlike other low-code systems, TrackVia enables business experts to build and maintain applications while ensuring IT requirements, such as security, compliance, and high availability, are met. For mid-sized to large companies, TrackVia helps businesses build SaaS-based web and native mobile applications that automate mission-critical operational workflows and processes. Business users and IT professionals benefit from a seamless web and native mobile experience, a single platform to build and manage applications, and a 100% cloud-based platform to deploy applications across all end user devices. Although not required, TrackVia also provides advanced developer features, such as App Scripts, Microservices, and robust API features for deeper levels of customization and integration. Hi there! 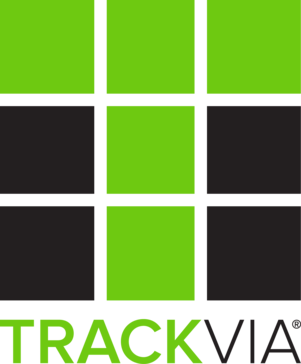 Are you looking to implement a solution like TrackVia?